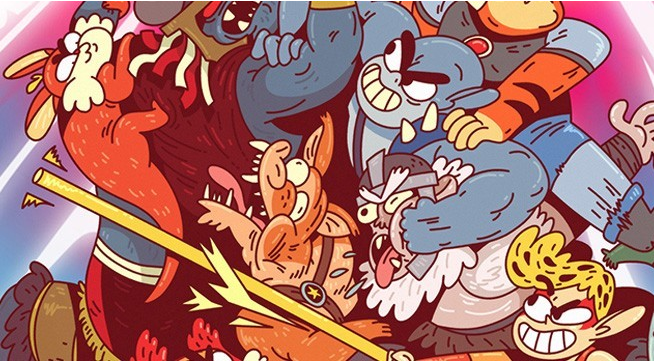 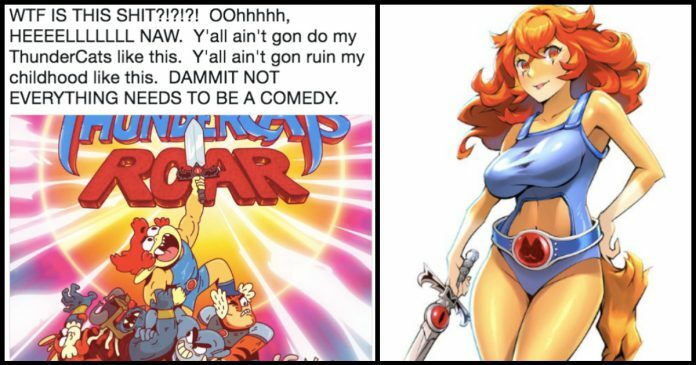 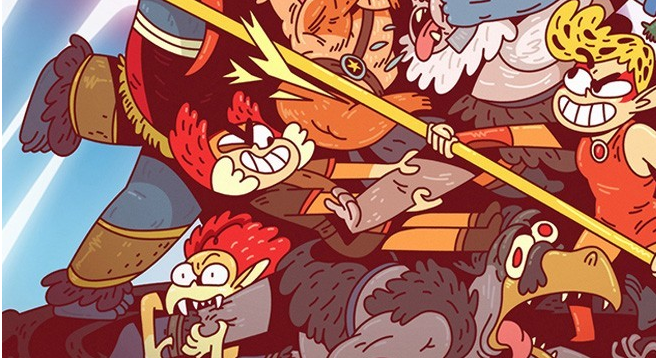 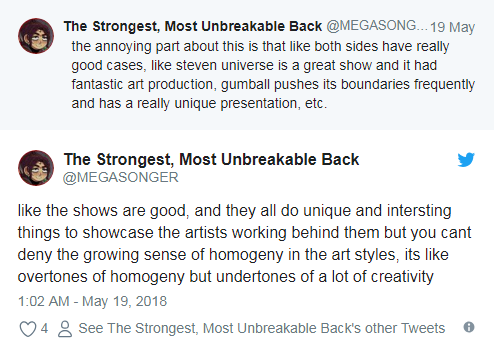 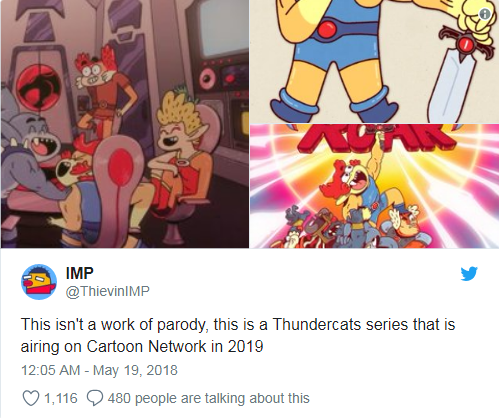 The new ThunderCats series has an art style which is similar to The Amazing World of Gumball, instead of the original series which the fans identify with, and the tone is a lot more self-conscious and funny than the earlier one. 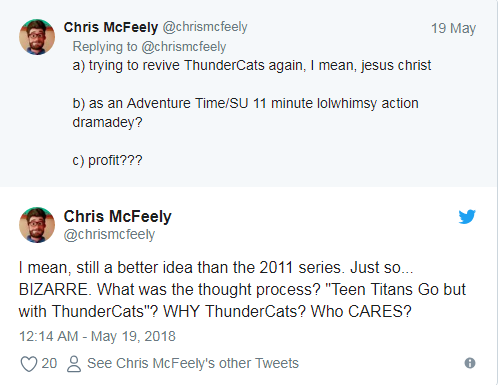 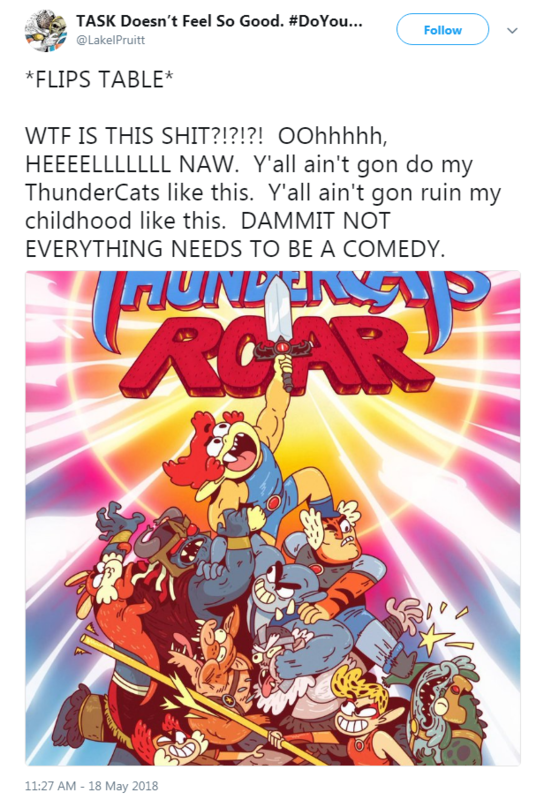 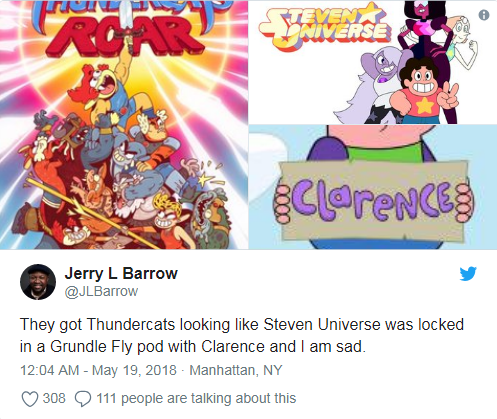 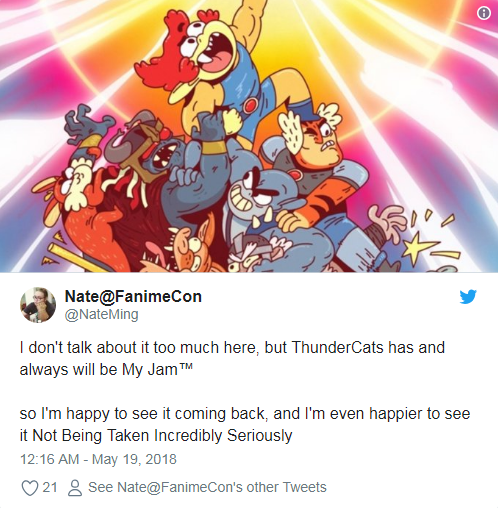 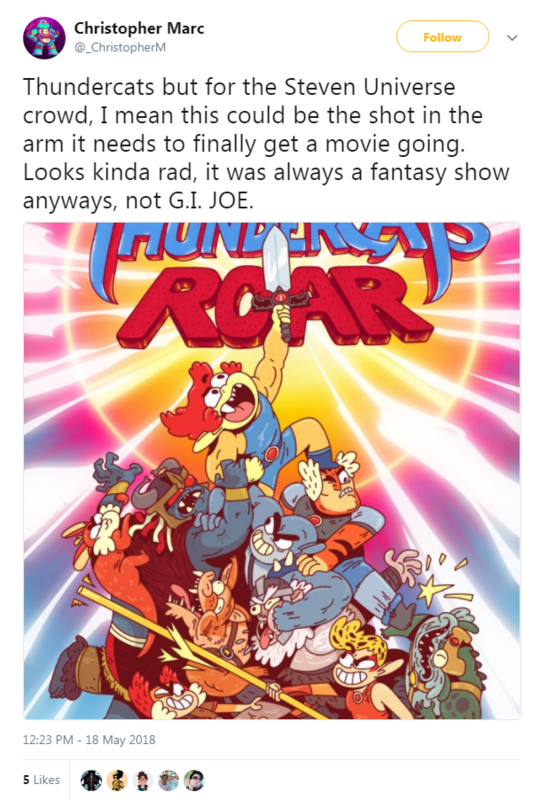 Some are loving it, and there are others who are not too pleased with all the changes, and then there are those who are simply delighted to know that a new ThunderCats series is coming up next year. 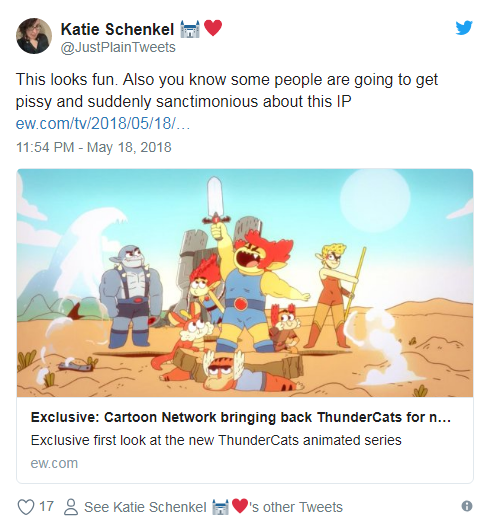 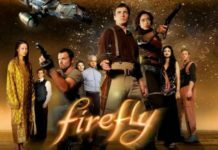 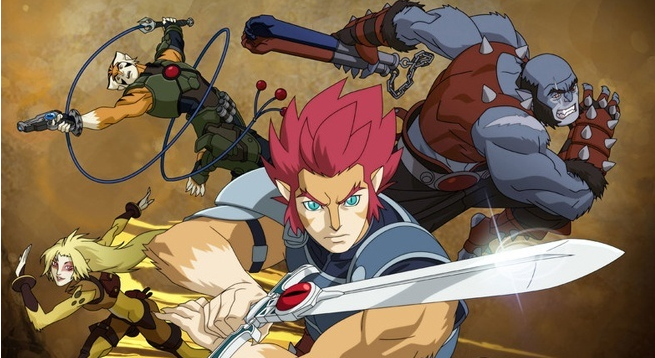 The team making the new series believes that the grander ThunderCats elements give themselves an irreverent and positive tone, and we are not sure of that until it is aired. 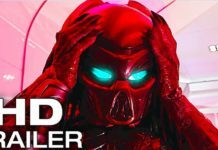 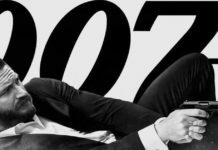 For now, you can check out the first footage here.